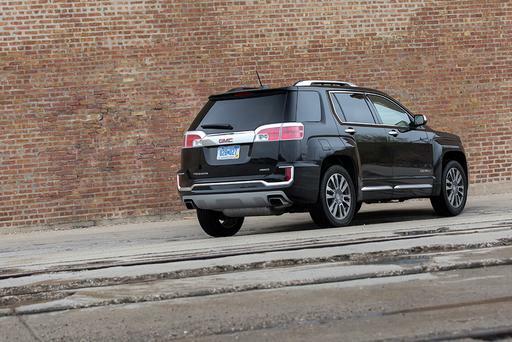 Yesterday, we took our first spin in a few versions of the 2010 GMC Terrain five-seat crossover, which goes on sale this week. 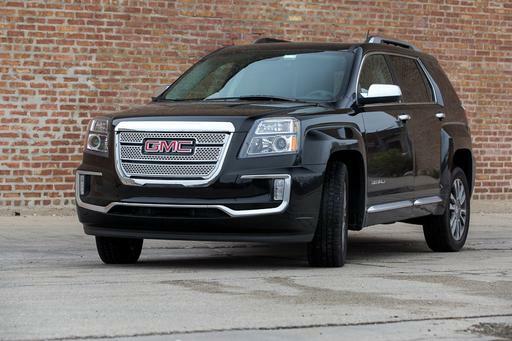 The Terrain is GMC's version of the Chevrolet Equinox. 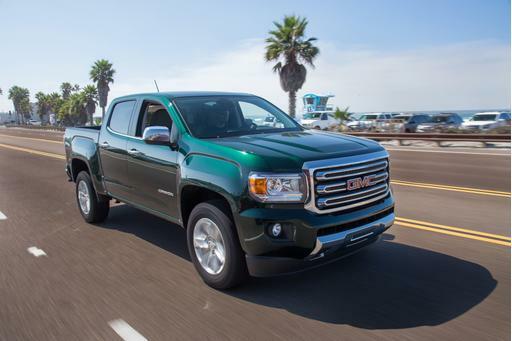 General Motors gets a little twitchy if you point out that one model is a version of another. No one wants to pay a premium for a model "based on" one from a more modest brand, right? It's a reasonable argument, but the economic reality of auto manufacturing in 2009 requires all companies to do more platform- and parts-sharing than ever, and when it's done properly, there's really nothing wrong with it. 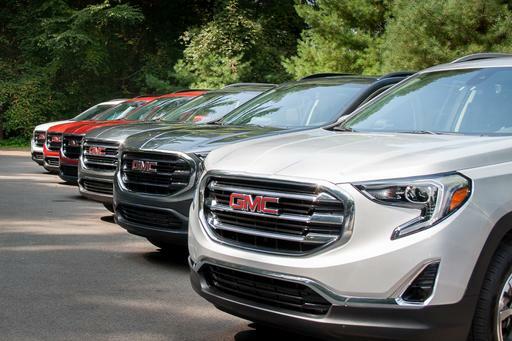 Two things should make GM and potential buyers more comfortable about the fact that this GMC is related to a Chevy: First, its sibling is the Equinox, which in its 2010 redesigned form is a strong contender in the world of compact SUVs. Second, there's a lot to distinguish the Terrain from its sibling where it counts most: on the outside, where only the windshield and the roof are shared. All of the things that make the Equinox attractive are here, not the least of which is its EPA-estimated 32 mpg highway when equipped with the four-cylinder. It has a comfortable ride, and it handles reasonably well for its type. I rode in the backseat with a driver who measures a towering 6 feet 6 inches tall, and he had a bit of headroom to spare even with an optional moonroof, a feature that tends to rob at least a little interior space. Thanks to a rear bench seat that slides back, I had a few inches of knee clearance, even with the front seat moved fully rearward. I'm a mere 6 feet tall, and my knees were raised a few inches higher than the bottom cushion level, so my thighs weren't fully supported. The 60/40-split backrest angle adjusts to three positions, the rear two of which are comfortable. You'd best adjust it from outside of the car because the release handle is atop the backrest and not easily reached once seated. It felt to me that the head restraint should be inched up a bit, but despite its use of real posts, the Terrain's didn't move. Overall, I found the backseat ride quality more than livable with 18-inch wheels on some rough roads. Seventeen-inchers are standard, and 19-inchers are optional on higher trim levels. GMC says it hasn't given the Terrain different suspension tuning or steering calibration than the Equinox has, and it's a smart move. Too often a manufacturer thinks it has to vary suspension tuning to distinguish its brands. When you make things different just to make them different, you run the risk of making one or the other inferior — maybe even both. Terrain's SLE and SLT trim levels — subdivided into 1 and 2 versions — come with your choice of four-cylinder or V-6 engine and front- or all-wheel drive. Coupled with all-wheel drive and hauling a few people, the four-cylinder was adequate, though it was clearly working harder. The V-6 obviously brings more power, but it's in a stealthy manner: The electronic throttle and transmission schedule are so conservative that the Terrain ambles off the line and upshifts promptly. The power's there when you kick it, but the acceleration is oddly similar between the two. The best reason to choose one of these trucks over the other is aesthetics. The interiors are a little different in design but equally high in quality. The cloth-upholstered model I checked out had nice-looking fabric, though I'm not sold on the industry's move toward rough textures. As for the exterior, most of us were unimpressed with the styling at the Terrain's auto-show introduction. Although it looks a little better out in the wild in a variety of colors, it still doesn't ring my bell. It looks tougher than the Equinox, mainly because of a huge grille and Hummer H3-style fender flares — complete with gaping space above the wheels. From the rear, the Terrain has the misfortune of resembling the Honda Odyssey and Toyota Sienna, which wouldn't be a bad thing if they weren't minivans. That's just my opinion, which is worth no more than yours. You like, you buy. 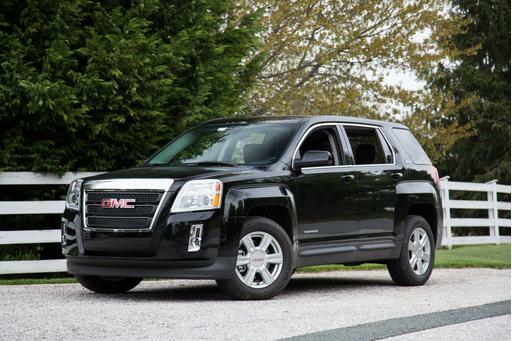 So what justifies the $24,250 Terrain's base-price premium over the $22,440 Equinox? Simply, its standard equipment list, which contains roughly 10 more of the features found optional on the Chevy, including a backup camera (displayed in the rearview mirror if you forego the navigation system offered on most trim levels). The higher you climb on the trim-level ladder, the closer these two models get in features and price. When packed to the gills with features, the Equinox actually costs more — $37,735 — than the Terrain at $37,080, both including a destination charge. 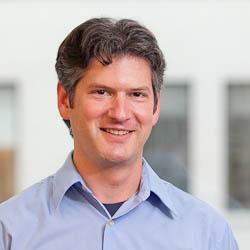 We're often asked if the GMC division should exist, and it's a legitimate question. It's a profitable brand — something GM needs — and the company claims it attracts a significant percentage of buyers who don't cross-shop Chevys. Regardless of your feelings about one brand or the other, keeping the most impressive aspects consistent and significantly distinguishing the aesthetic character seems the right way to share platforms.